One of the things I write about here is my own journey of being a wife. I’ve had the joy of getting to know Jennifer Smith from The Unveiled Wife through our writing together at The Better Mom. She’s an amazing gal with a beautiful heart towards strong, healthy marriages. She’s also recently joined the ranks of motherhood with the arrival of her gorgeous wee babe a few months ago. 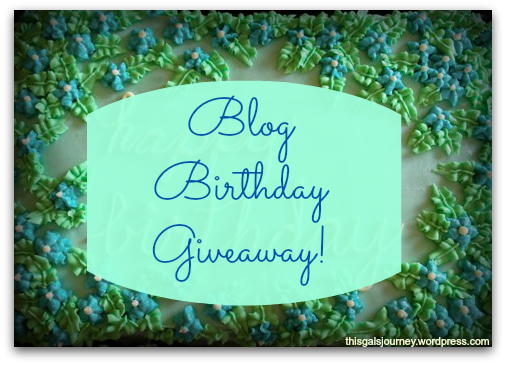 So, click that little blue link below to get to the Rafflecopter widget so you can enter! Usually I just read the Bible, but I love doing added devotionals a few times a year! I do use a devotional each year. Last year and this year I’m using ones written by Chris Tiegreen. I haven’t gone through a study or devotional on my own but I would love to find one. I am certainly striving to be a better wife. Would love to have a copy this devotional. This is something in my personal life that God has so been working in me for the past 2 years. So, I constantly seek ways to read not only His Word, but crave other Godly wives perspective. Utilize devotionals frequently. These along with God’s Word allows me to gain a better perspective on being a Godly wife. I use the bible but since coming across your FB page I am loving what is being posted and am thinking of getting a devotional…. What a great giveaway! I would love to win, thank you! Thanks for such a wonderful giveaway. I’m currently using Jesus Calling (which I love) and am following a year through the Bible plan with my Bible app. I use utmost.org and occasionally other little devotional booklets that I find. I use a devotional and my Bible both. Currently I’m doing a devotional off of the YouVersion Bible App. I typically use Jesus Calling but since I finished it in March I have been doing bible app devotional or online group devotionals. Would love to win a copy! I stumbled upon Unveiled Wife during a rough time (or perhaps, the correct way to put this is the Lord led me to her blog) and have been following ever since! Such great encouragement and, not only have I seen a big difference in how I am in my marriage, but also in my walk with the Lord! I really like using Priscilla Shirer’s Bible Study books. Currently I am doing one called “One in a Million”. very good. Haven’t used a devotional in a while. Looking for a great one for my marriage, as we very much need it right now! I haven’t done a devotional in a while but I do SOAP studies with GoodMorningGirls.org :] I would love to win a copy of this. It’s definitely a good time for it. Sometimes I do use a devo, often it’s Sarah Young’s Jesus Calling! No, I don’t but I would love to.